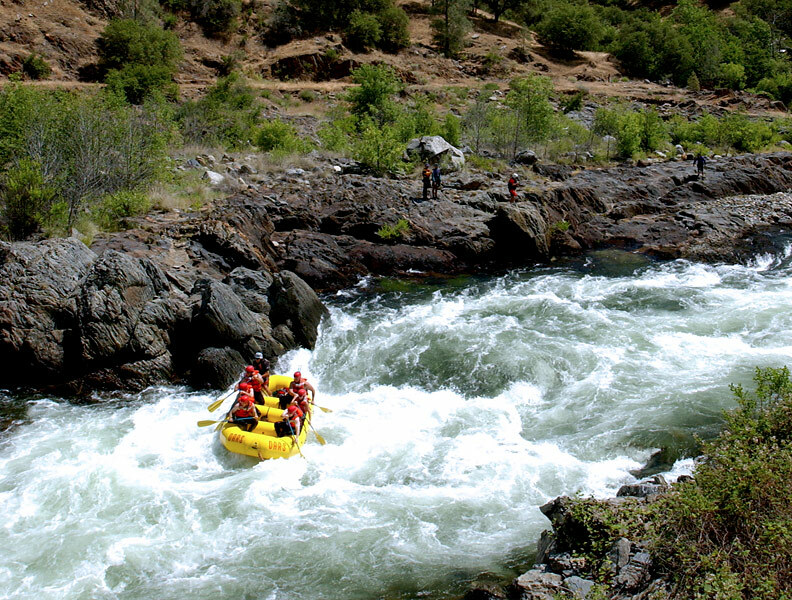 I was thinking today how much teaching can feel like whitewater rafting. The pace is fast. The challenges are as varied as the rivers and classes of rapids. The water temperature and the weather are factors which affect the experience. There is beauty all along the way, but we have to focus on the river and staying in the boat more than we can focus on the scenery passing by. We must be present in the moment. Dangers lurk below the surface such as suddenly shallow waters or boulders older than time. More and more, teaching can feel like a dangerous sport. So what makes me stay in the boat? What helps me hold on with both hands? What serves as my life jacket and my helmet? I think hopes and dreams help me stay in the boat. Hopes for reaching a child. Dreams of change in education that might actually honor a child’s need to play, honor everyone’s need to belong, and the need to live purposeful lives. I hold on with both hands to my beliefs about reading and writing. To the belief that words can make peace and kindness. To beliefs about the “glory that can light up the mind” (Steinbeck). I want that for all children. My life jacket and helmet are my family and the fine teachers who mentor and inspire me. For now, I’ll stay in the boat and hang on for dear life. Yes, dear life. I feel like I’m holding on tight, but I’m a bit battered. Your line “My life jacket and helmet are my family and the fine teachers who mentor and inspire me.” speaks to me. Thanks, I needed this – feeling like I’m ready to go overboard, but you’re giving me some strength to paddle on. What a perfect metaphor! I have been white water rafting so the metaphor really worked for me. A great reflection!